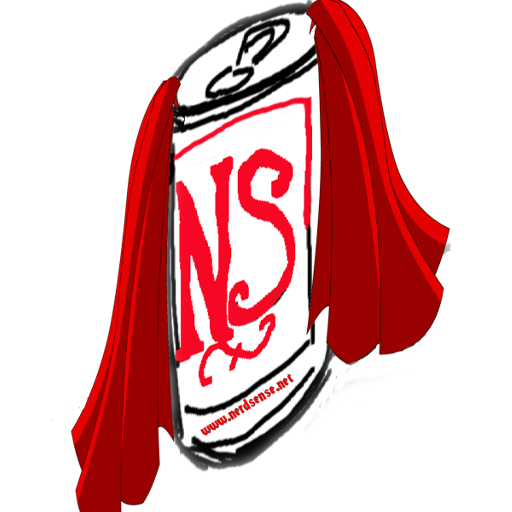 In this weeks episode Mike and I brew another Nerdsense beer. It’s an Oak Aged Porter. Hopefully it comes out a little better and fuller bodied than the last couple. Some other not so touchy topics include the Superboy TV Series, comics to the screen adapations and what was done wrong and what was done right.